Southwest Greens provides a variety of durable, snap-together, modular floor tiles for a wide variety of athletic and multi-purpose solutions. 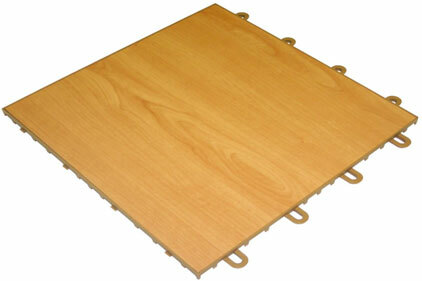 Best of all, it comes with a host of advantages that rival a traditional gymnasium wood flooring. SWG TileFlex never needs refinishing, all the while being very low maintenance and extremely easy to clean. Get the traditional look of a wood floor for a fraction of the cost. 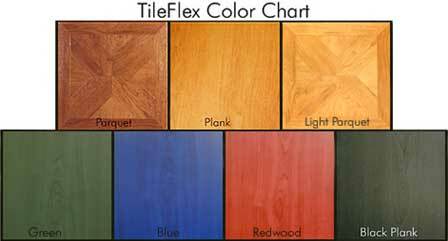 SWG TileFlex is available in plank, black plank, and parquet patterns. Another alternative to Gymnasium Flooring is SWG ProGym™ a solid polypropylene tile, is available in 21 colors. Mix and match colors to suit your needs. 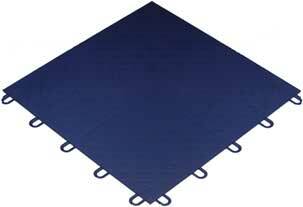 Whether its SWG ProGym™ or SWG TileFlex both products are an excellent choice. It’s great for basketball, volleyball, aerobics, inline hockey, fellowship halls, community centers or any other multi-purpose area.